Looking for Piano Lessons, Wilmette IL? 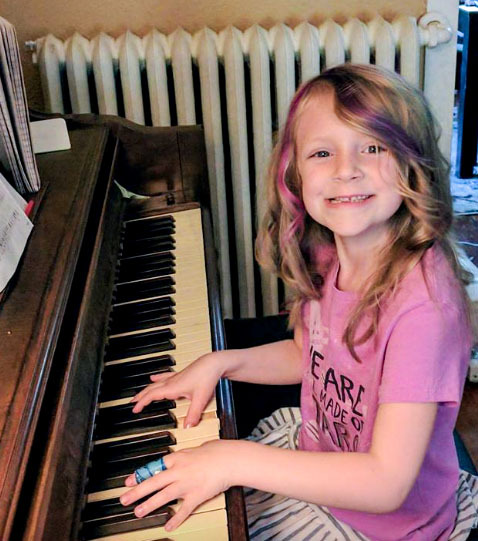 Wilmette is home to Piano Power’s fastest-growing base of students. We love our Wilmette students, and we’re delighted to be featured in this glowing article in Wilmette Life. Why is it great to be a music student in Wilmette? Wilmette piano students benefit from the enriching music curriculum of District 39 schools. The Wilmette Park District offers programming in theater and music, including the Canzonetta Youth String Chamber Orchestra. And students and their families can enjoy the goods at Hip Cat Records & Music Videos! We’d love to talk more with you about our terrific Wilmette piano teachers, and how to get the most out of your piano student’s experience. Our abiding goal is that our students develop a lifelong love of music.